Mobile (manufactured) home insurance in Florida. 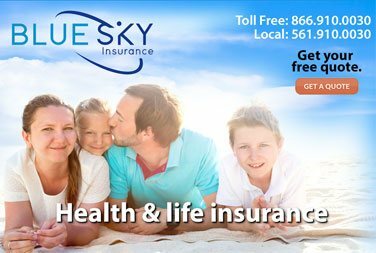 Mobile home and manufactured home insurance for Florida residents and property owners. The coverage for mobile and manufactured homes is similar to Florida home insurance policies, but there are some differences. 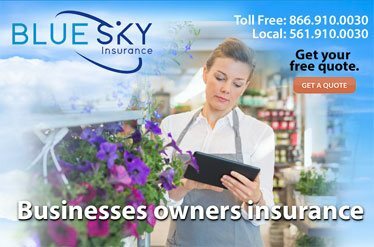 You can help protect your mobile or manufactured home, your belongings and your family with Blue Sky Insurance®. 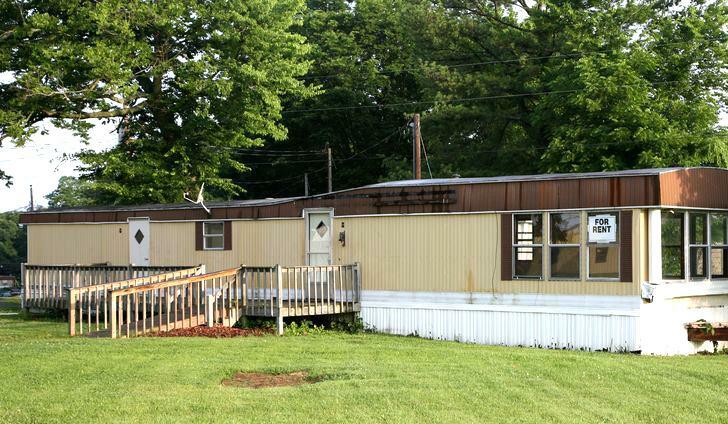 When you're thinking about purchasing insurance for your mobile or manufactured home, it's helpful to understand what your policy protects. Most mobile home insurance policies include standard coverage types, such as: dwelling, structures, personal contents, liability protection, guest medical protection, other optional coverages available. A Manufactured home can come in different types. A rigid frame steel building costs less to insure because in many cases they are stringer than a CBS construction home. 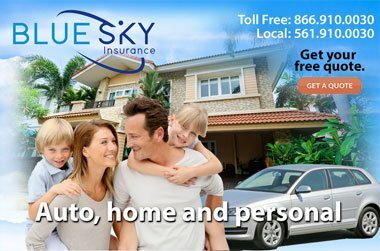 Contact Blue Sky Insurance® today for quotes on manufactured or mobile home insurance from over 70 carriers. 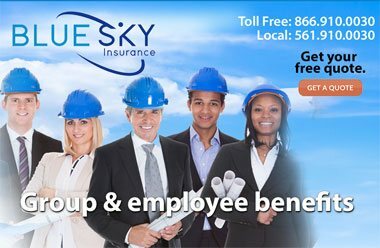 We will find the lowest rates for the best policy that suits your protection needs.